Thảo luận trong 'iDevices' bắt đầu bởi HoàiDương_VFS, 14/9/16. 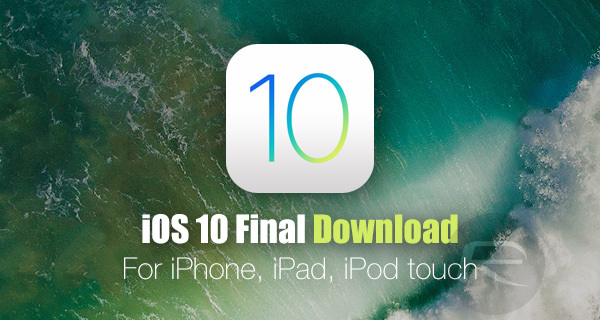 Apple is clearly proud of what has been achieved with iOS 10, and not only has the company been waxing lyrical about the revamped platform, but has also described the firmware as containing some of the largest changes made to the platform in its history. The jump from iOS 9 to iOS 10 may look minimal from a design and aesthetic perspective, but when you actually start considering the features and changes, it immediately becomes clears that the engineers at Apple have done an impressive job.